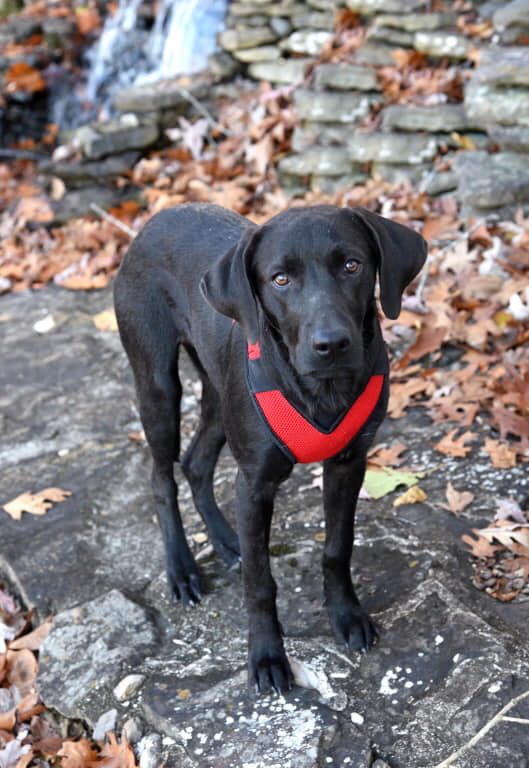 Lovely Lenora is looking for her forever family! She loves to play with other doggies, house and crate trained. She's a special, kind hearted, lovely girl! For more info and/or to apply to adopt her, go to the top toolbar, click Adopt, click Dog Application; then fill it out and send it in. A volunteer from Summit Dog Rescue will get back to you as soon as they can.